Arjun Kapoor, who is known for his wicked sense of humour, is often seen pulling the leg of his co-stars. After teasing Katrina Kaif on Instagram, he is back with his funny take on another celeb. His latest target is Varun Dhawan who recently posted a family photograph. ALSO READ: Did you check out Arjun Kapoor’s comments on Katrina Kaif’s posts? 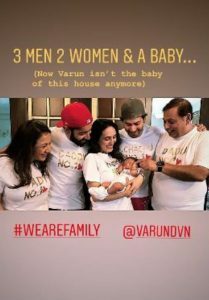 Varun Dhawan took it to his social media handle and shared an adorable photo of his “family No. 1” on Instagram. He can be seen posing with his brother, sister-in-law, father David Dhawan, mother and the recent addition to their family, his cute niece. The whole family is wearing T-shirts which mention Varun’s niece’s relationship with each member. Here’s the photograph that Varun Dhawan shared on his Instagram handle. 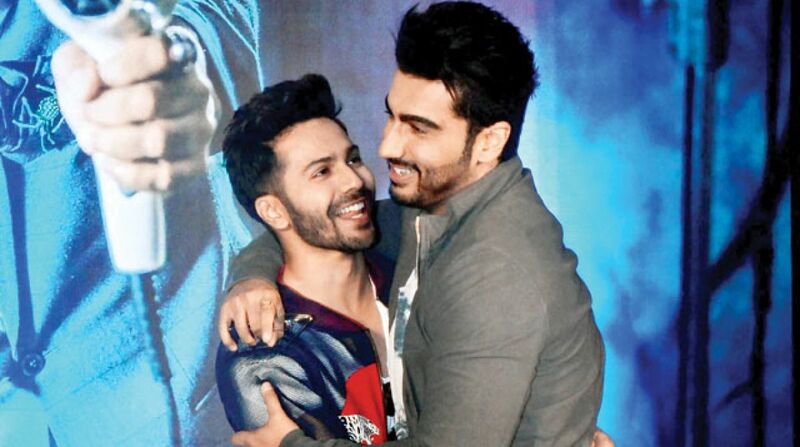 Varun’s dear friend Arjun Kapoor did not miss it to comment on the picture, but he did it in his own style. Arjun took to Instagram and posted the same photo with his own caption, “3 Men 2 Women and a baby. Now Varun isn’t baby of the house anymore.” Check out Arjun’s post. Earlier, Arjun Kapoor’s comments on Katrina Kaif’s post had left the audience in splits. He trolled Katrina by making a dandruff comment on her sizzling monochrome photo shoot. 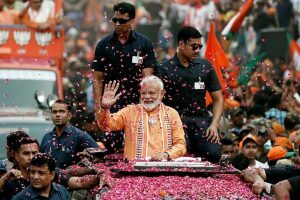 On the work front, Arjun Kapoor has Namaste England, Sandeep Aur Pinky Faraar, and Panipat in his kitty while Varun has Sui Dhaaga: Made in India and Kalank.